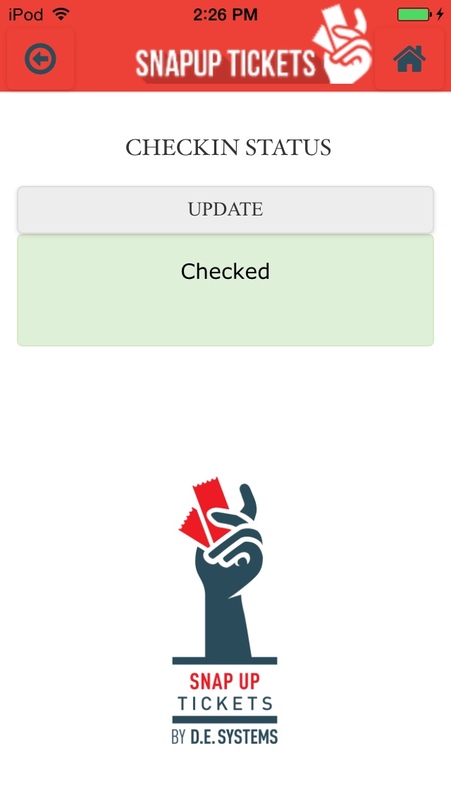 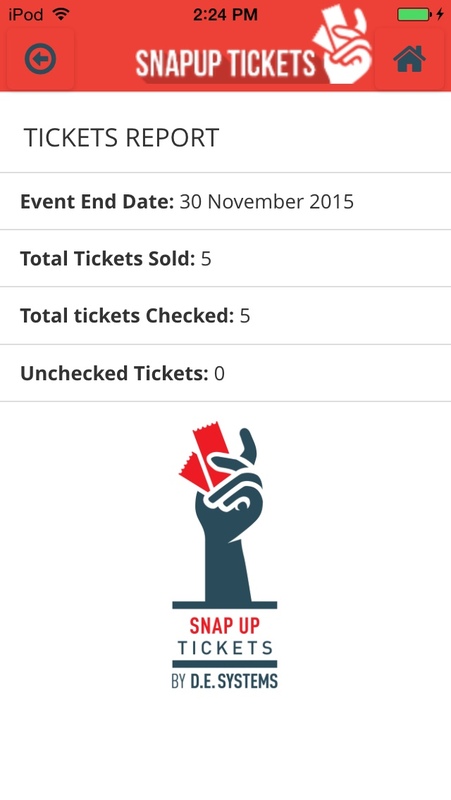 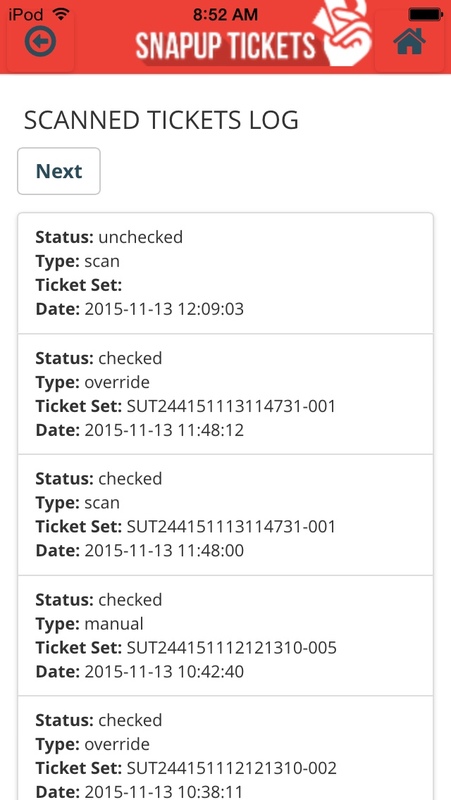 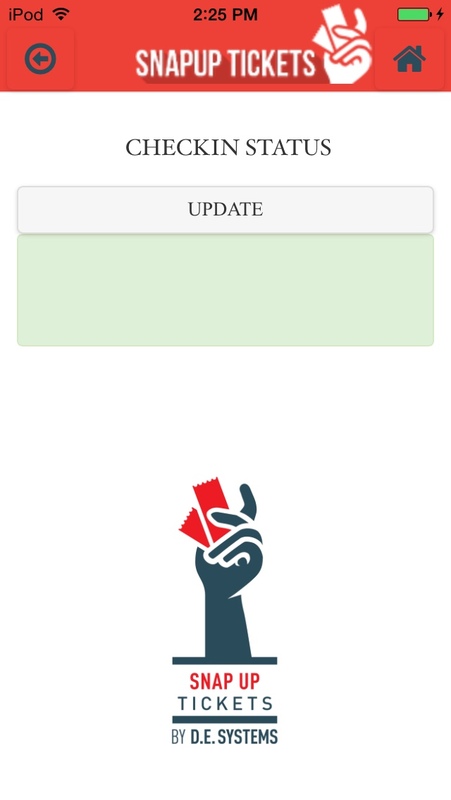 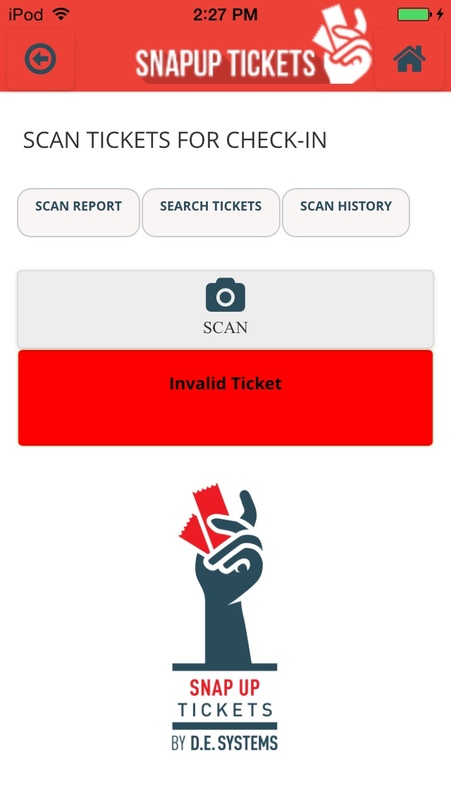 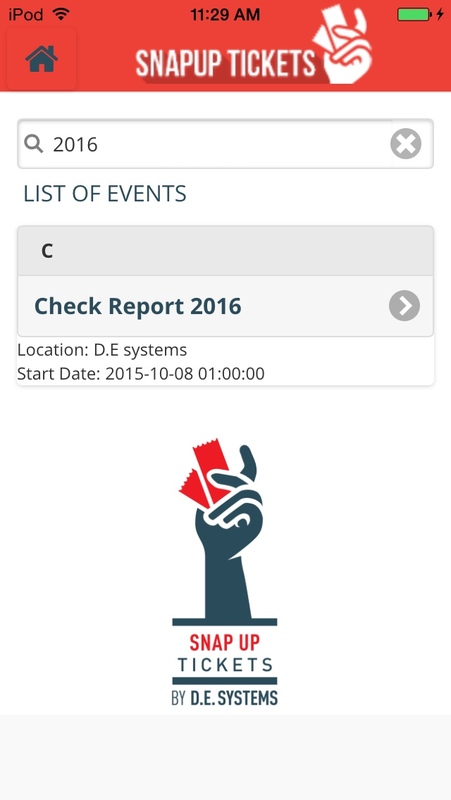 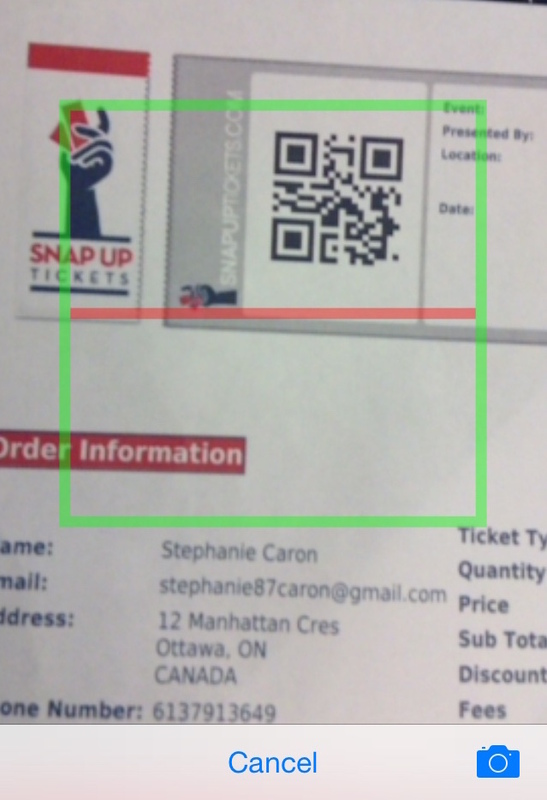 On this screen, users can only see those events which they have created on Snap Up ticket website. 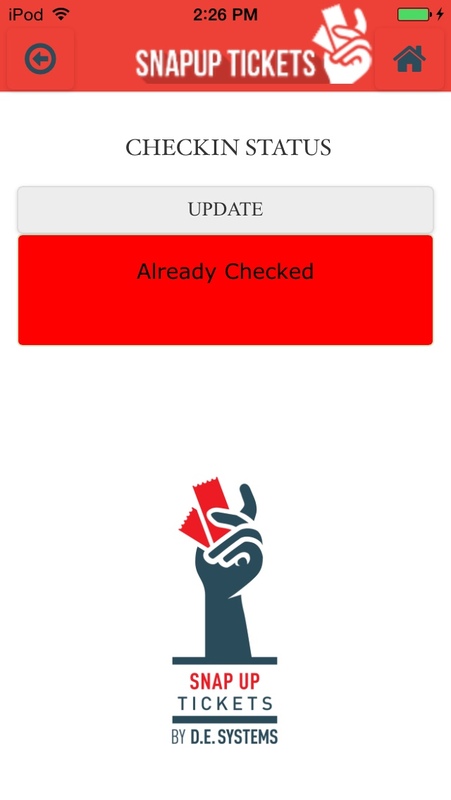 On live events screen they can see their live events, which are upcoming events, and on past event screen they can see their events which are gone already. 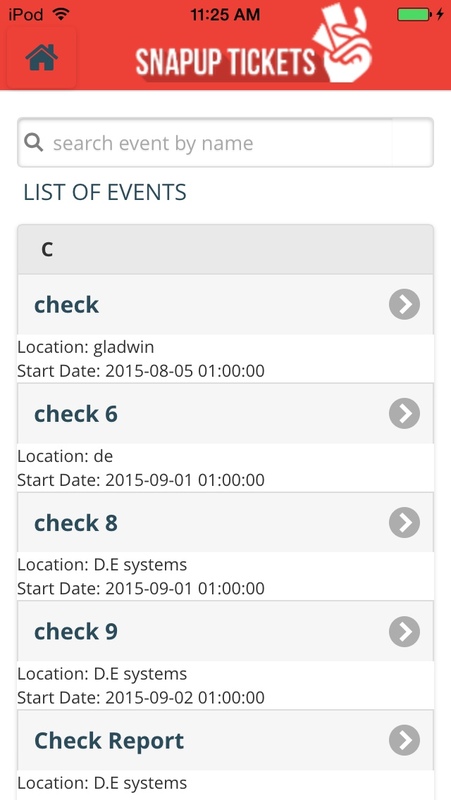 On both screens they have ability to search the event by name, location and by number as well. 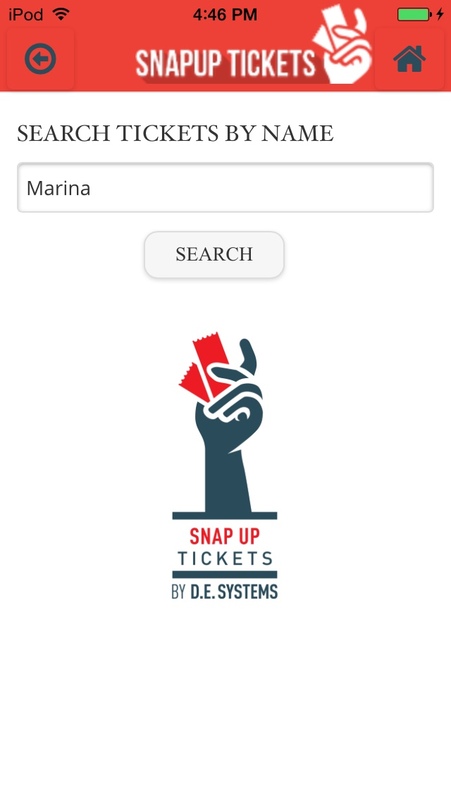 Once users done with search they can clear the search results by hitting the cross button in textbox, after doing that they can get back to their list. As we can see the list of all the events, every event has right arrow icon at the end. 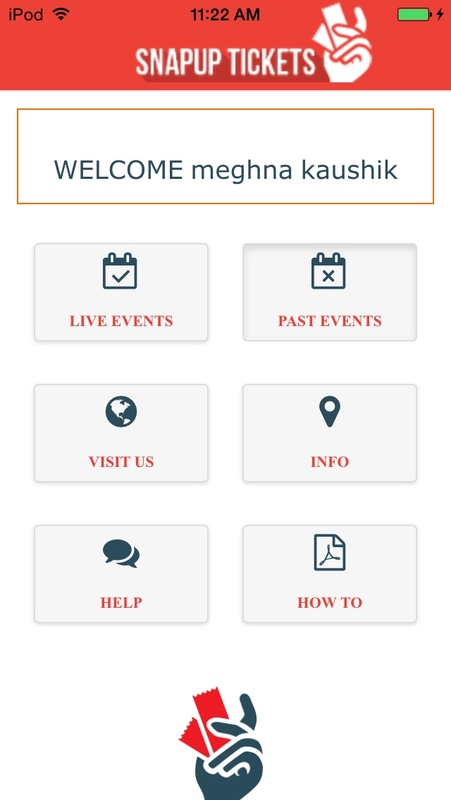 As per design perspective, anyone can easily understand that right icon is used for navigation to next screen. 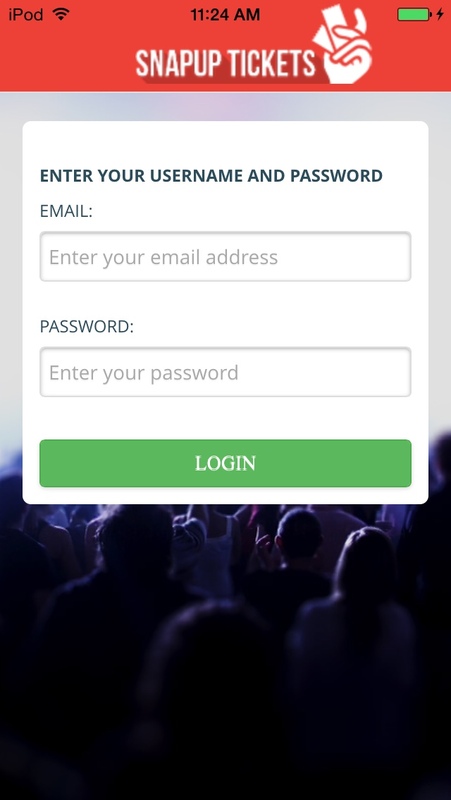 Users can easily go back and forth in the app. 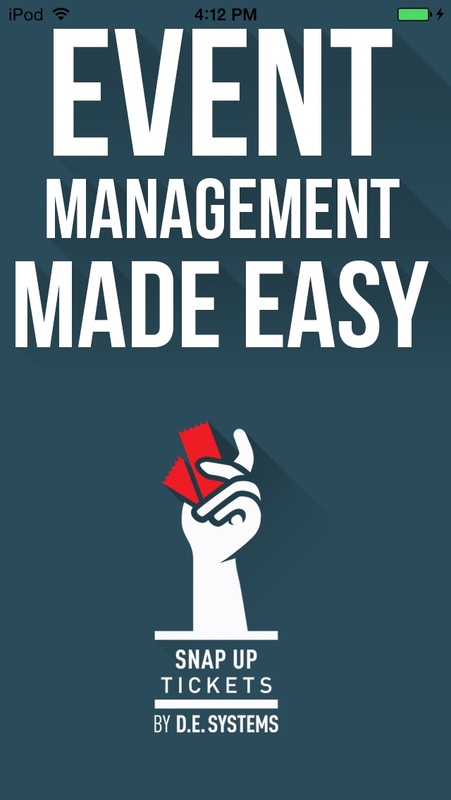 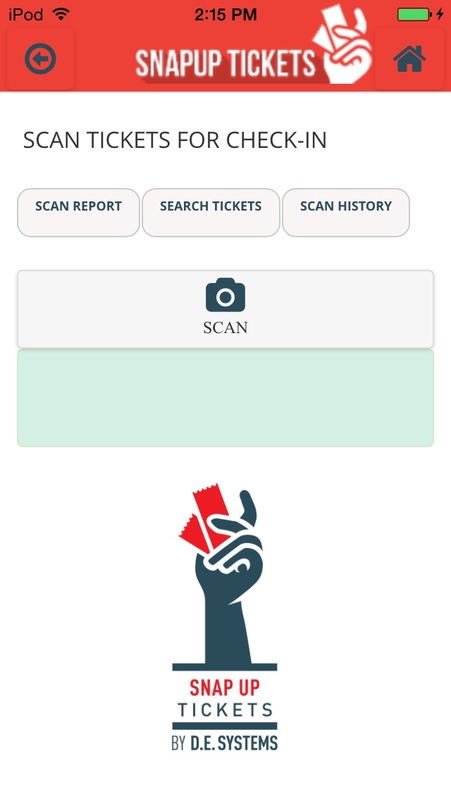 For manually check-in, users can search the ticket by name and can see the status of that person whether registrant is checked-in already or unchecked. 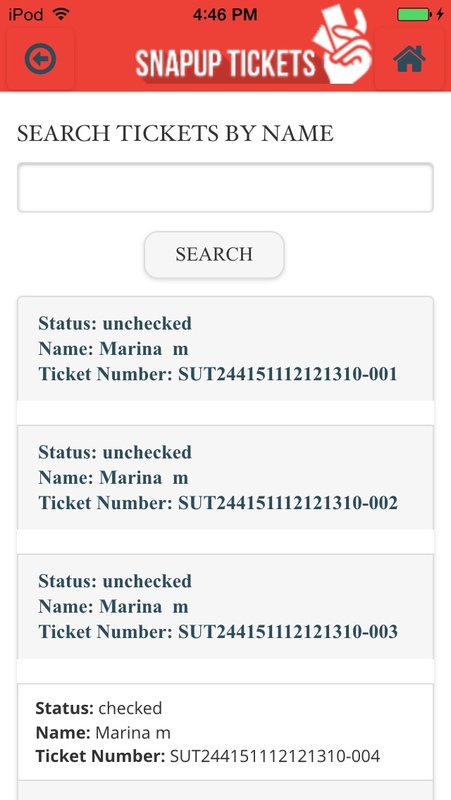 If it is already check-in then they cannot update the status, if the registrant is unchecked users can update the registrants status.